I am an aggressive, full time listing agent that knows how to sell your home for top dollar! I make myself available to my seller and buyer clients 24 hours a day - 7 days a week! Just a phone call away! Consider me your Real Estate Hotline! 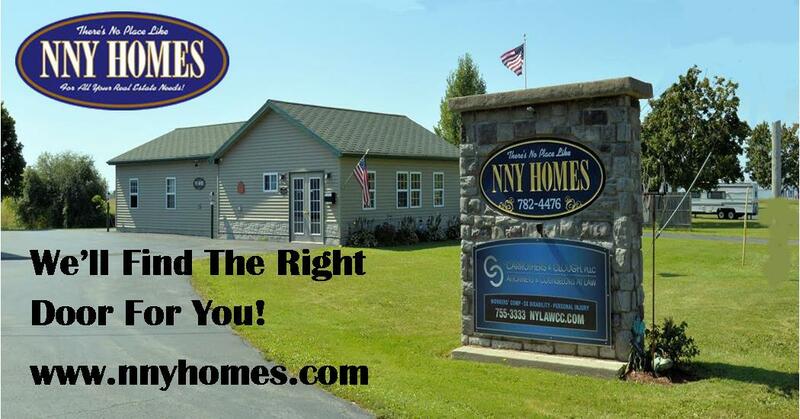 Lets talk, call 315-408-6851 or email me at wleepy@nnyhomes.com Visit my website at www.propertyshopny.com I serve the real estate needs of all buyers, sellers from the St. Lawrence River to Syracuse, NY.